University of Nebraska Medical Center & Novels! I had a great time visiting UNMC this past Monday (10/22/18) and visiting the Caplan lab and all the other great research groups I got to meet. 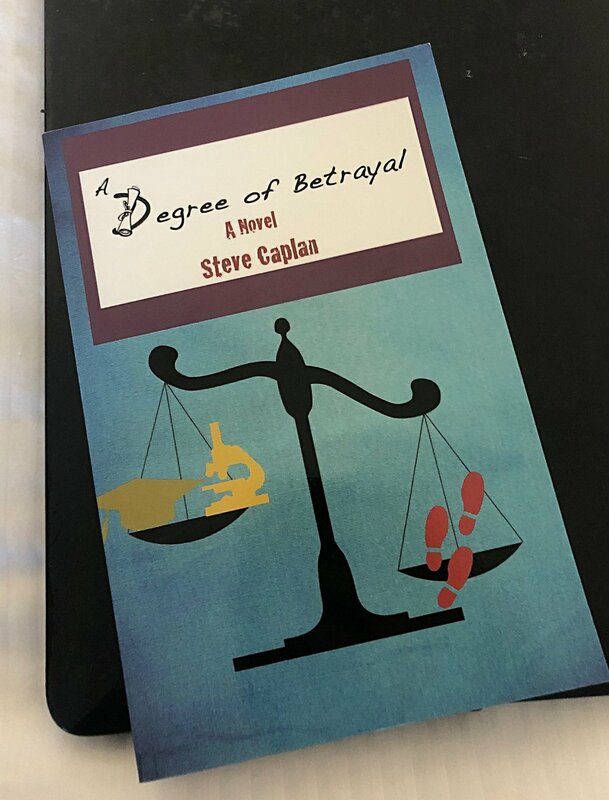 My favorite part was receiving one of Steve Caplan’s books (shown below) titled a “Degree of Betrayal”. Definitely check his books out, I started reading this one on the way home and its great! I’m so impressed.